GALA Series make the classic “European Gourmet” ice cube. 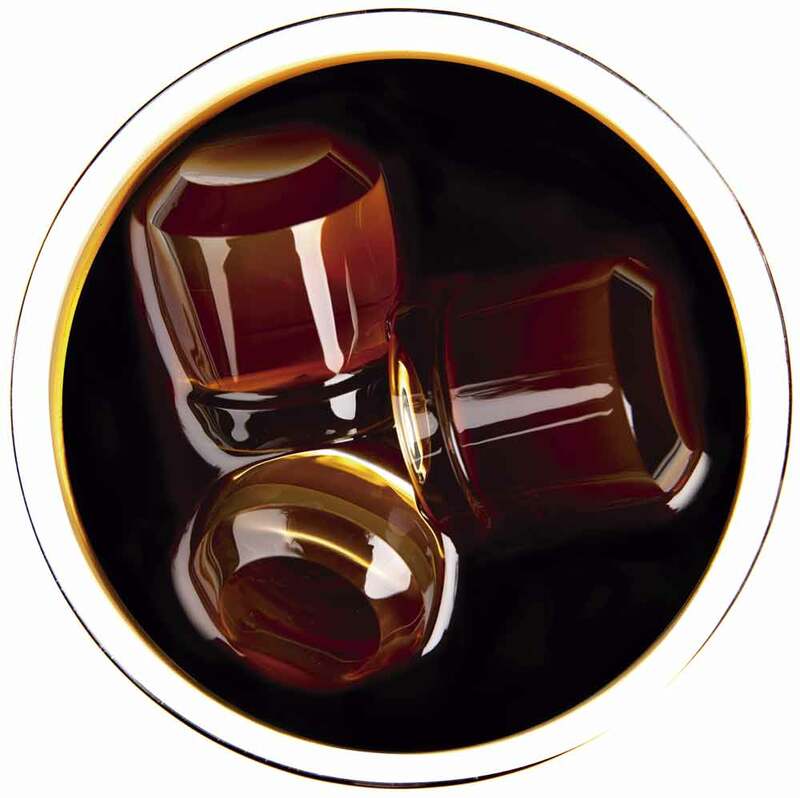 Distinguished from the classic cubes, these great ice cubes will offer a great option to savor your drinks, because they take longer to melt with its non-conventional larger shapes. They are the most desired ice cubes for hospitality professionals, mixologists and upscale minded consumers, ideal for the most discriminating in tastes for soft drinks and spirits. ITV’s patented “Spray Bar Nozzles” with Horizontal Evaporator Plate design, force water to be sprayed up under pressure, avoiding trapped gases, and not allowing calcareous build-up. You achieve the most perfect, individual, transparent and crystal-clear ice cubes. 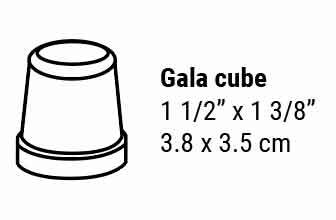 GALA Series are presented in Under counter and taller Self-Contained units. 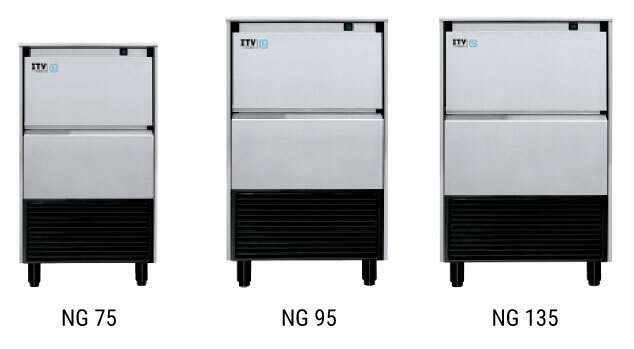 They are specially designed for small-space applications, such as bars, guest room floors, refreshment break areas, etc. You also save space, thanks to a front ventilation system, with easy accessibility for cleaning and servicing.